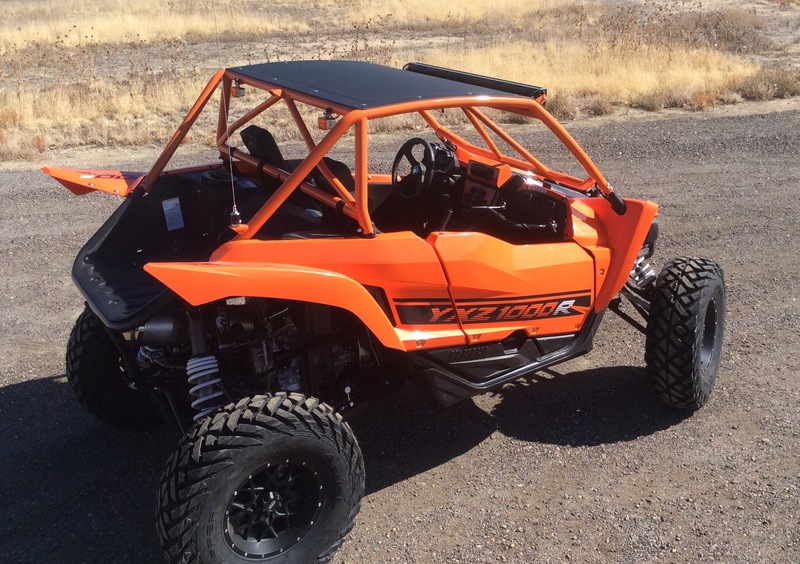 The rzr has also been out nearly 10 times longer. 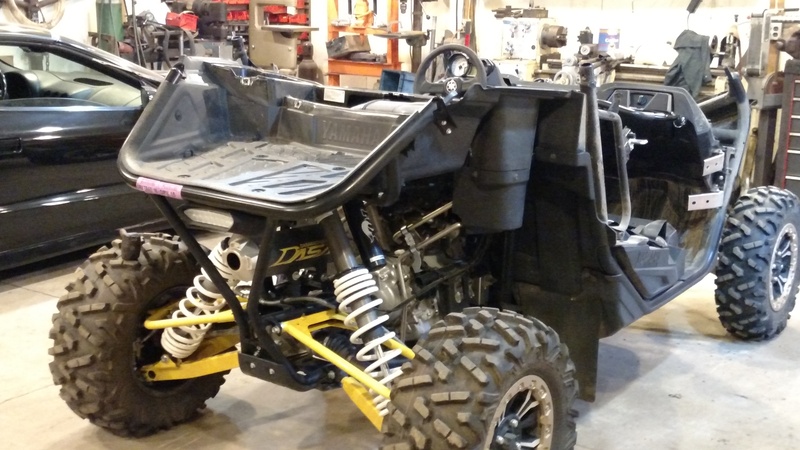 The amount of aftermarket support for the yxz in the first 12 months is astounding. Aftermarket knows its here to stay. 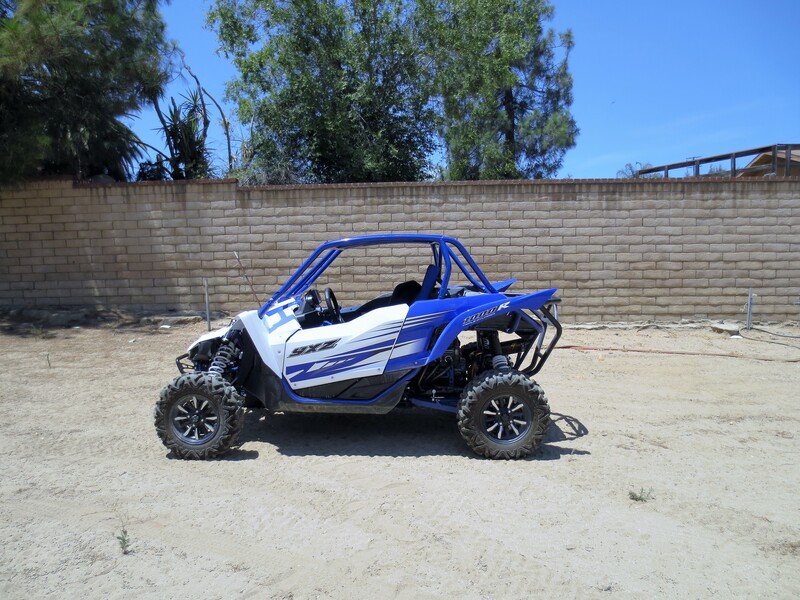 The yxz that is . Got a cage wrx cage from sxs performance . 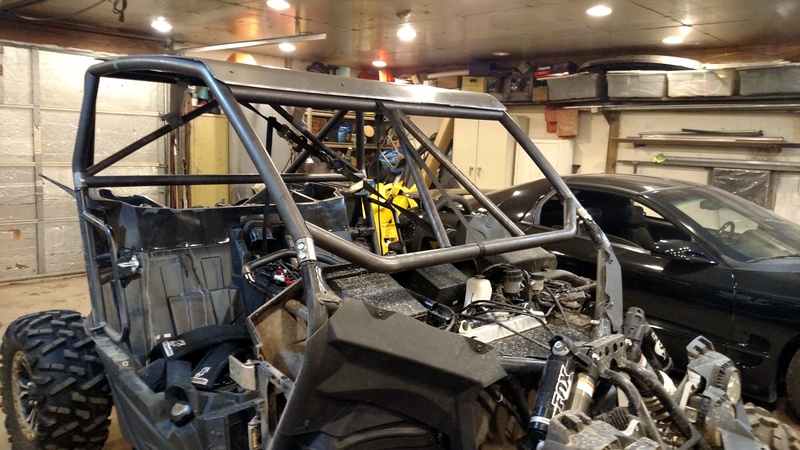 I have built many cages my self for class 8s truck and class 3 truck rock crawlers ect. Wow what a time saver . This thing was like a snap together model . and fit was so good i dont think it took a half hour to strap together . Very happy so far . Yes this is a very nice cage, goes together very easy ,one word of advice is be careful on the b-post,I tacked the whole cage together,then welded the spots easy to get too,the b-post mounts are thin and the welds deform the inside of the mount and makes it very hard to remove the cage to finish welding it up at least for me,just a heads up . The first thing that anyone should do to any side by side is install a quality cage. The Cagewrx cage is awesome! I need to figure out how to start a new thread. 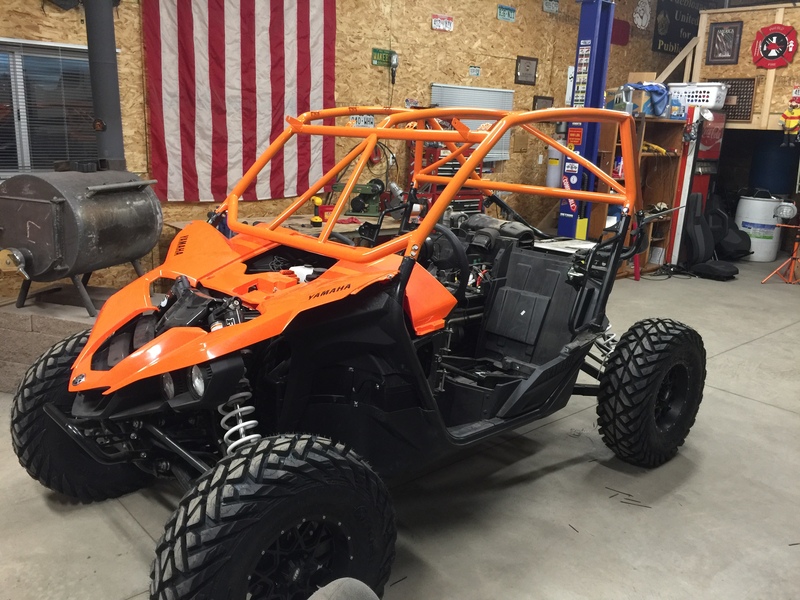 Getting a cage shipped to Colorado will cost you a pretty penny and I have yet to find a local shop doing Utv cages. Tig welded and my local powdercoat guy does a great job. I predrilled above the B pillars and ran all my wiring inside the tubes. 40" Rigid. Rear brake/ running lights in orange. Multicolored whip. Dome light. Rugged antenna. 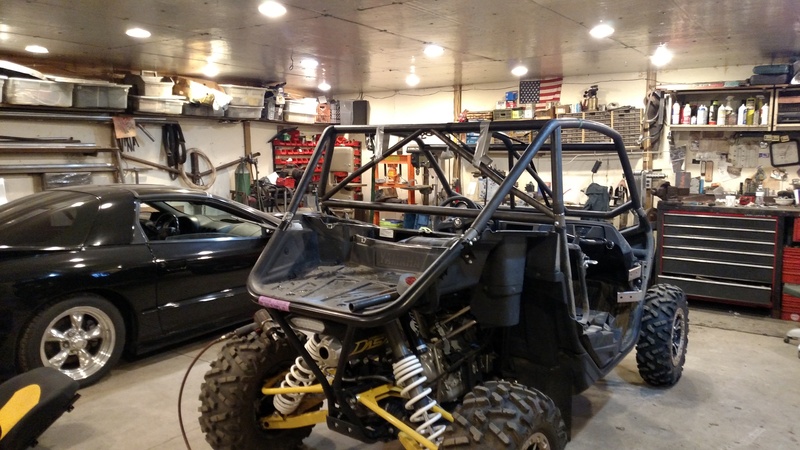 I think we can get the 50" Rigid onto this cage. CORR2, transam, scottdmax and 1 others like this. What tires are those on the bottom 2 pics? DOT legal? I like em. 30" FUEL Grippers on 14" Hurricane wheels. Their website says that they are DOT. I got a killer deal on them from the shop that I order my Cagewrx thru. I'm really happy so far. I have the Tubeworks reduction so I wanted the 30" so that I could get a little bit of top end back. Doing my second cageWRX install. First one, was for my buddies. 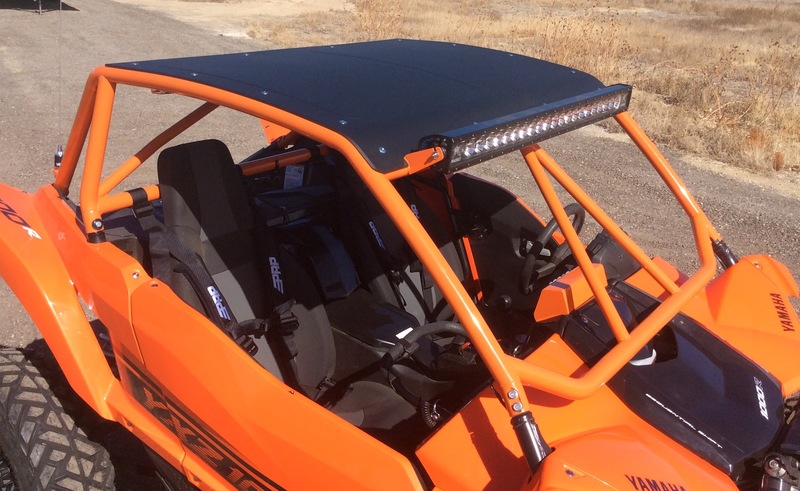 He chose the Baja Spec (doesn't mean it's "legal" necessarily). Second one, was for my wife's car. She chose the Super Shorty (in progress). I've been a hobbyist fabricator for 30yrs. Have all the tooling to get'er done (bender, radius bender, plasma, TIG, MIG, etc). 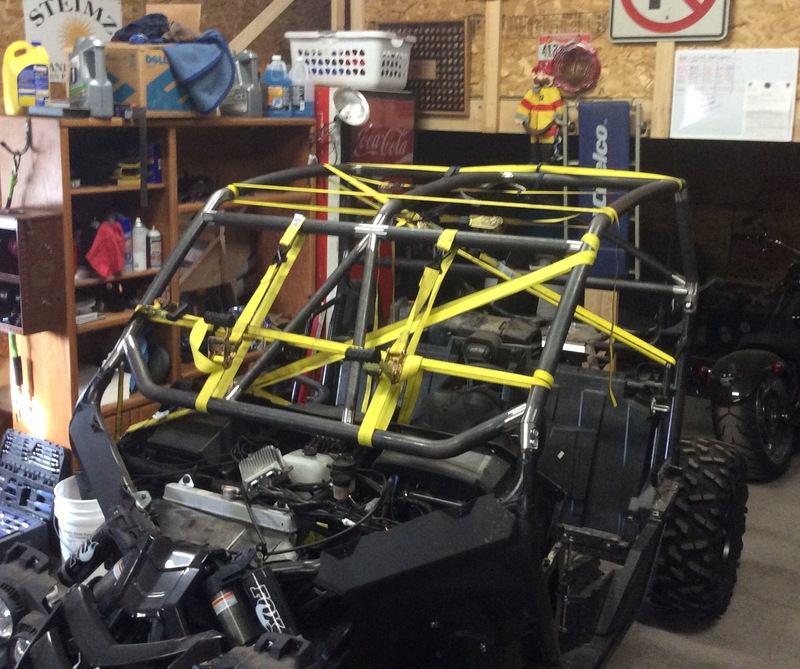 Have built anything from roll cages to complete suspension packages to 40' cantilever gates (for homes), etc, etc. And... I have to say, this was the easiest job ever!! Simply... a HUGE time saver!!! Fit and finish are top notch. 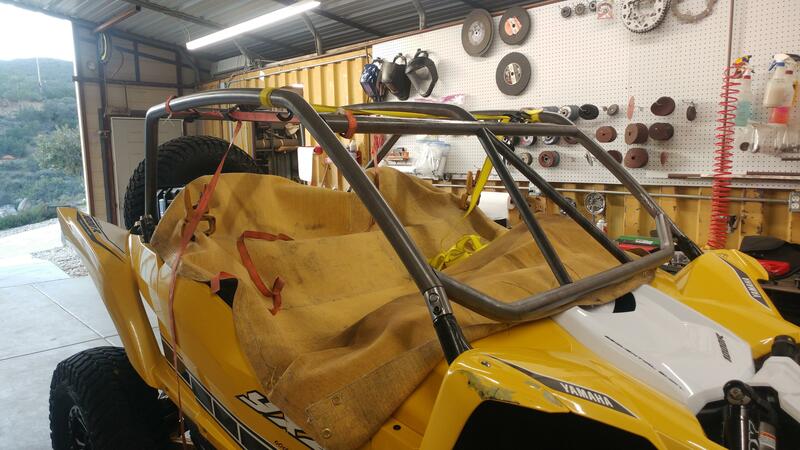 Of course, I'm adding a few touches of my own to the cage(s)... but, no reason other than I like to overbuild. Can't go wrong with a CageWRX!!! 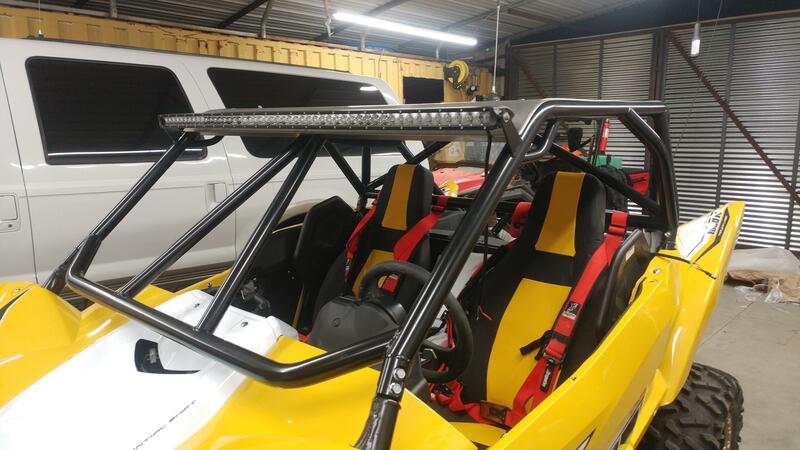 DragonFire ""EVO"" seatbelts.... Do you have them? 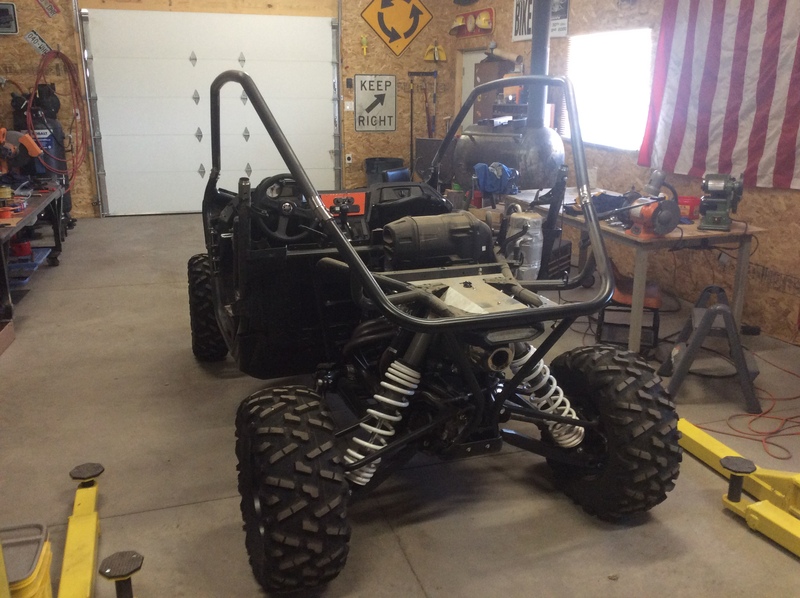 Soon to be released Areocharger Turbo Kit for YXZ. "First to boost, first to win"